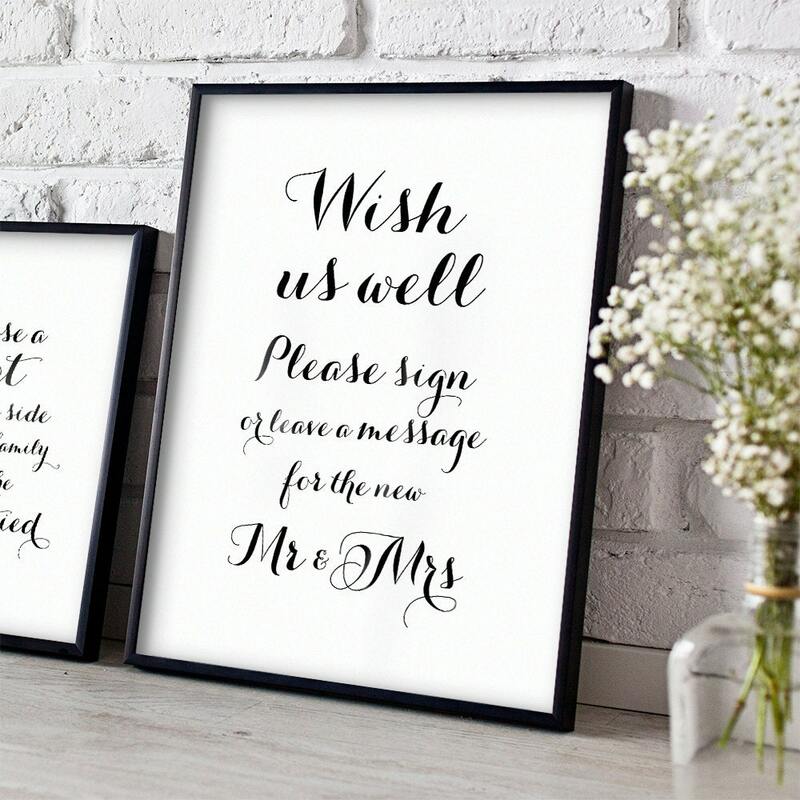 Printable Mr and Mrs sign wedding sign, Sign or leave a message for the new Mr and Mrs 8x10 instantly download and print! 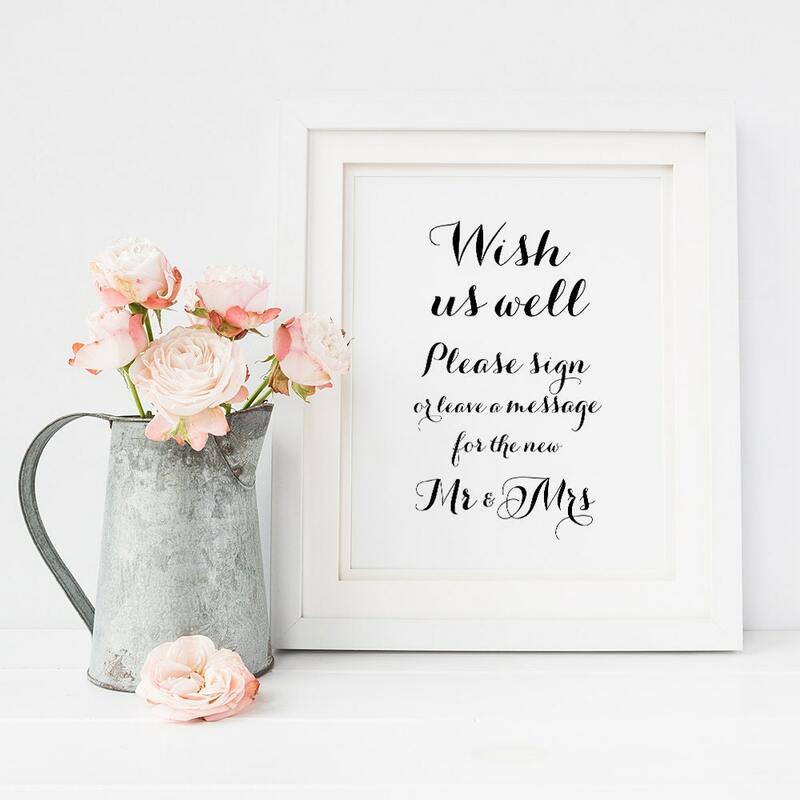 Printable Mr and Mrs wedding sign. Wish us well, sign or leave a message for the new Mr and Mrs.
8x10 inch PDF file to instantly download and print.